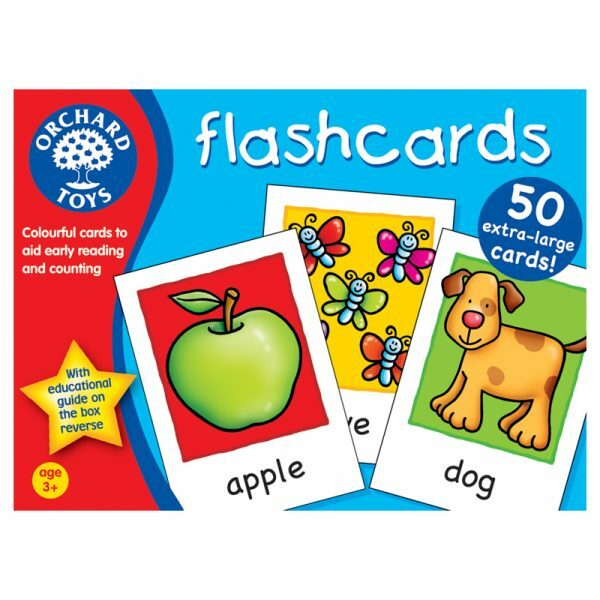 These 50 simple flashcards help to aid early reading and counting, with a mixture of first words and numbers for children to learn. 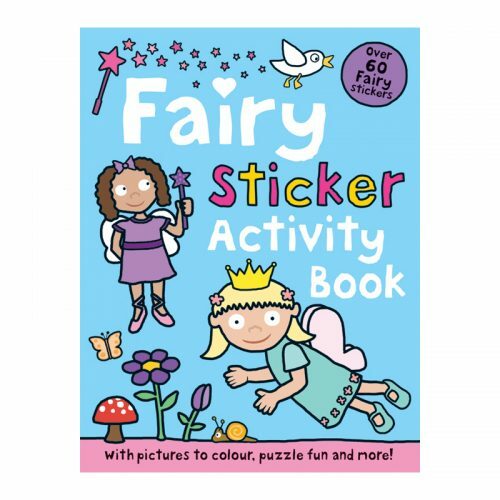 The activity can be made progressively harder as children develop – for example, first they will use the pictures to help them associate words and can slowly develop to sounding letters and reading the word on the back of the card. 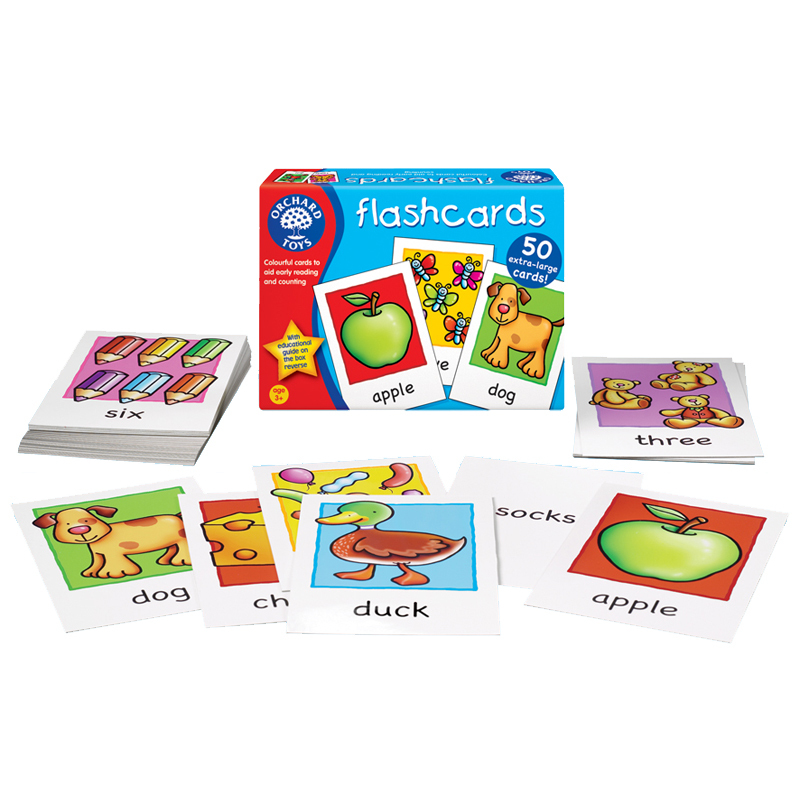 Flashcards include a wide variety of words, from simple three-letter words to more complex five-letter words. 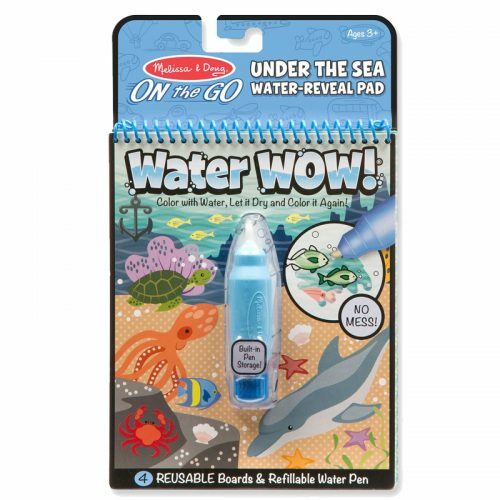 The Orchard Toys flashcards feature a diverse range of topics, including animals, food, objects, clothing, plants and weather. 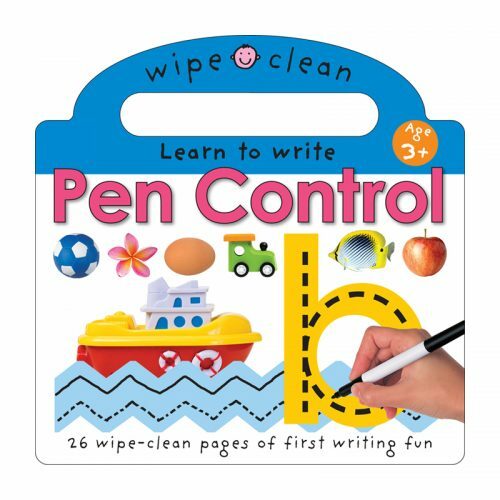 Designed in the much-loved Orchard Toys style, the cards are eye-catching as well as being an extra large size – perfect for little hands!